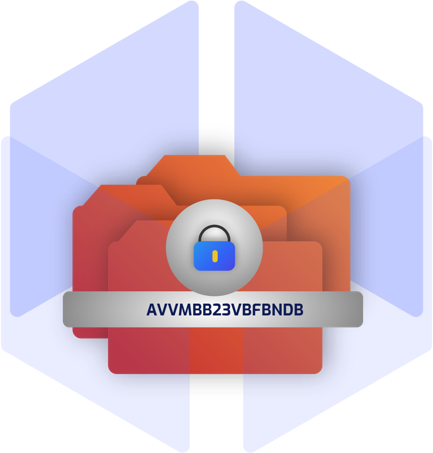 Blockchain protocol layer for anti-counterfeiting and fully encrypted anti-theft storage. Open protocol for developers to build and integrate Auxledger capability into their existing record keeping solution. DocSafe provides a framework for efficient management of critical documents over Blockchain to ensure continuity of critical business functions and information flows. Implementing applications over DocSafe provides a higher standard of confidentiality and data integrity. A title holds a bundle of rights, holder of which is entitled to legal or equitable interest. DocSafe provides a tamper-evident log for a secure, protected and scalable registry implementation of Ownership Titles of Land, Trademarks, Patents and University Certificates. Certificate confirmation is often, but not always, provided by some form of external review, education, assessment, or audit. Accreditation processes over DocSafe, enables a sound, authentic and tamper-proof registry for Certifications. Financial gains or loss incurred due to malpractices observed in issuance of bonds and share certificates can be prevented over DocSafe. DocSafe enables authentic, secure and tamper-proof issuance of Bonds and Share Certificates. Forged commercial documents and offers which underlies agreed prices of exchange, lack authentic auditability of its source. DocSafe, enables sound and secure auditing and near real-time authentication of Purchase Orders and Invoices. Companies competing to secure tender often involve deep rooted corruption due to lack of transparency. DocSafe enables optimized management of bidding processes and tender contracting by relaying necessary transparency in the system.